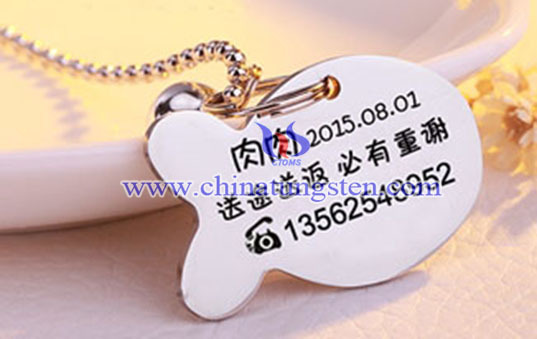 Fish tungsten dog ID tag, as a pet information card, is written with contact information for easy finding pets back when they are lost incautiously. It also supports DIY, to obtain a full sense of accomplishment while increasing the fun of life. 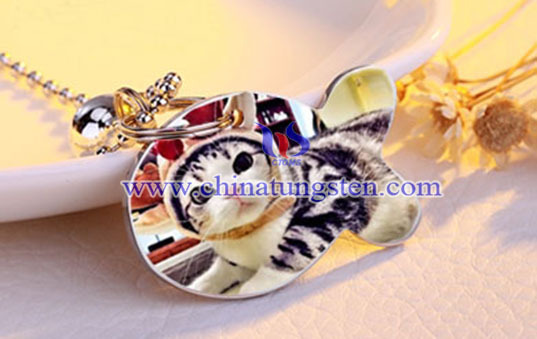 In addition, the identity card itself is a very beautiful accessory, with small and exquisite fashion design, lovely and beautiful, making your pet more fashionable. 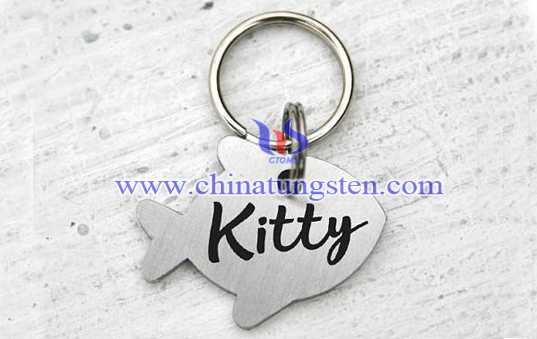 This kind of fish tungsten dog ID tag is suitable for smaller pets such as Schnauzer, Hiromi, Bichon, Poodle, Teddy, Pekingese, and Cartoon Dog. At the same time, dog tags in ordinary materials will wear or rust after being used for a period of time because the pet dogs are very active. But the fish dog ID tag with tungsten alloy material would obviously extend service life and increase utilization efficiency. 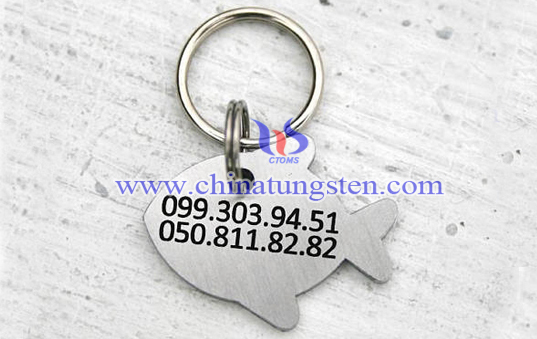 If you have any interest in fish tungsten dog ID tag, please feel free to contact us by email: sales@chinatungsten.com sales@xiamentungsten.com or by telephone:0086 592 5129696.